Porsche has released three new videos how to reduce fuel consumption – discussing the seven-speed gearbox – both manual and PDK -, the coasting feature of the PDK automatic gearbox and the automatic start/stop system fitted to the new Porsche 911 (Porsche 991) Carrera and Carrera S models. 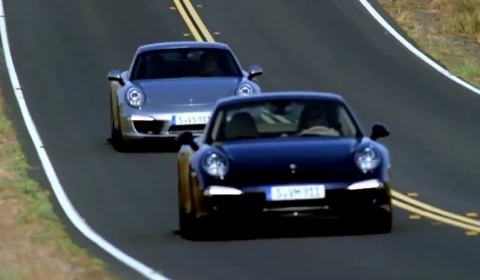 Each of the three videos belows gives you a better insight into the features available on the new Porsche 911 (Porsche 991), which will have its public debut at the IAA 2011 Frankfurt Motor Show. To read more information on the new Porsche 911 click here.